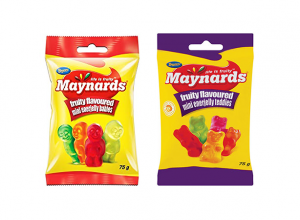 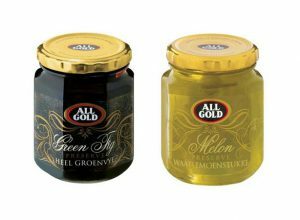 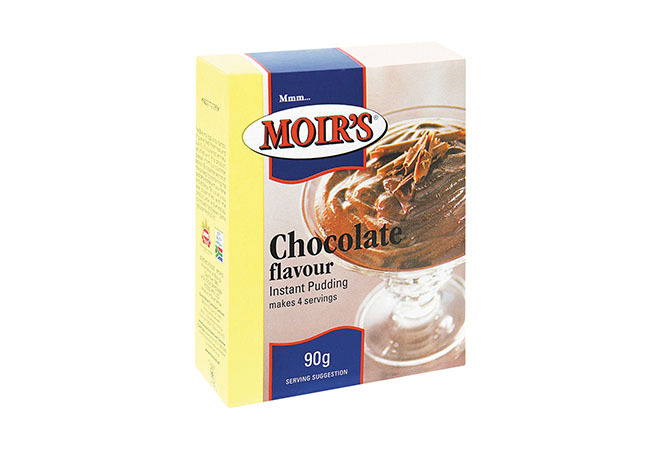 Moir's Instant Puddings - Available Online from Biltong St. Marcus. 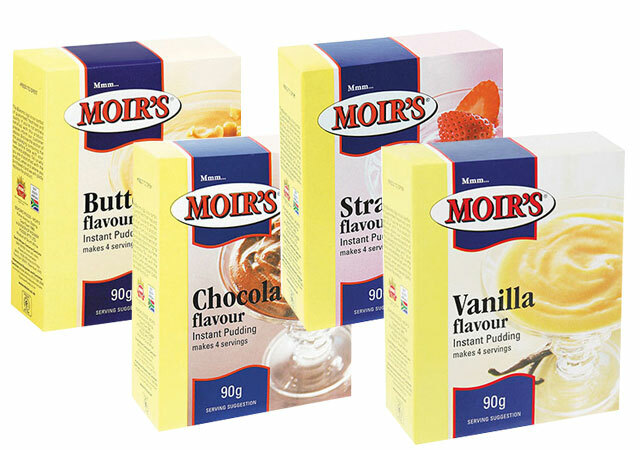 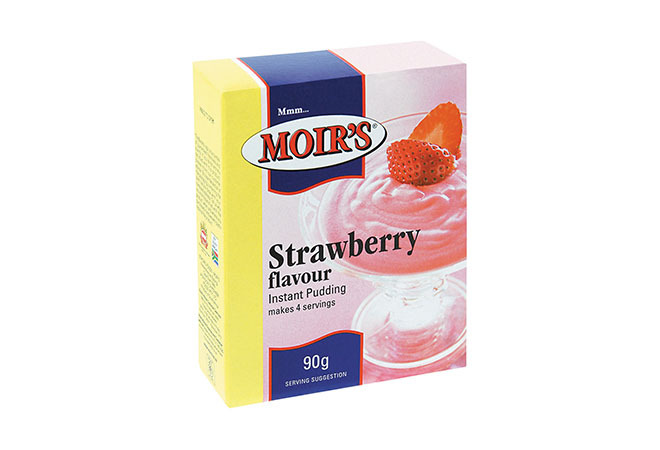 This range of Moir’s Instant Puddings has been a trusted dessert favourite for generations. 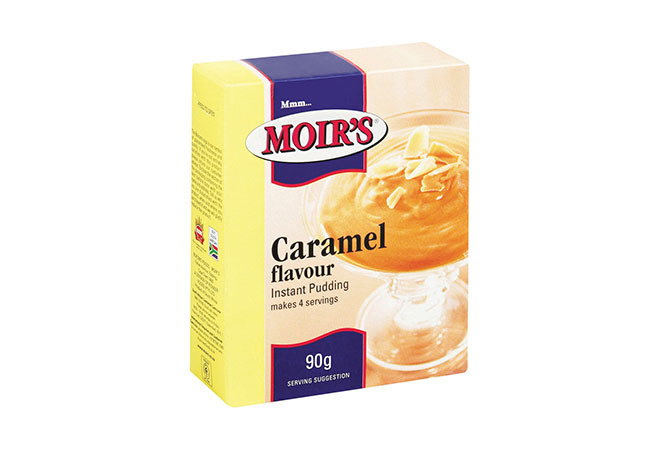 It’s quick and easy to make and perfect for a Sunday after-roast-pudding. 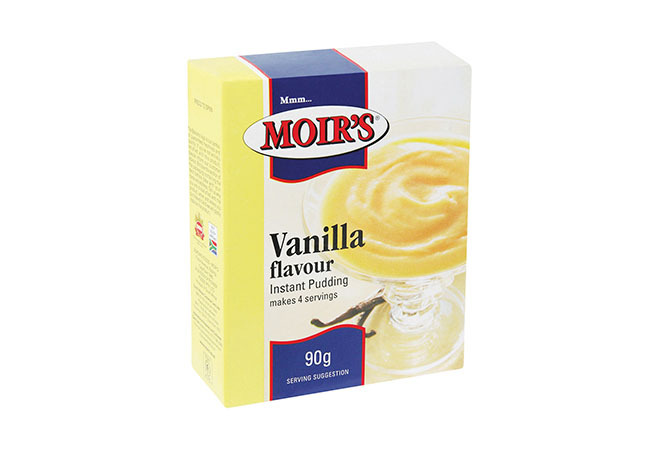 Even better, is that Moir’s Instant Puddings come in delicious flavours that are great with ice-cream and/or custard. 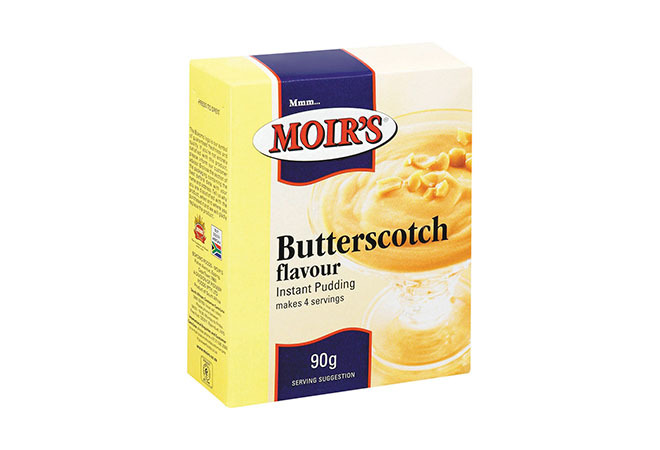 Why not try it in an iconic South African trifle.